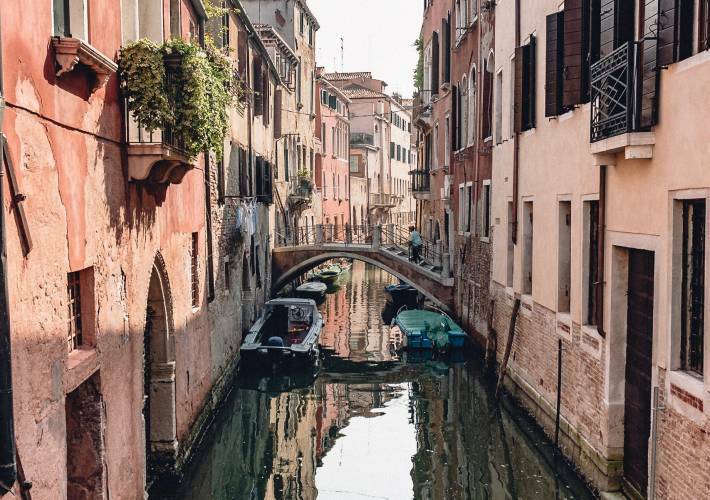 Weave your way through the streets and canals of Venice with one of our knowledgeable local guides. 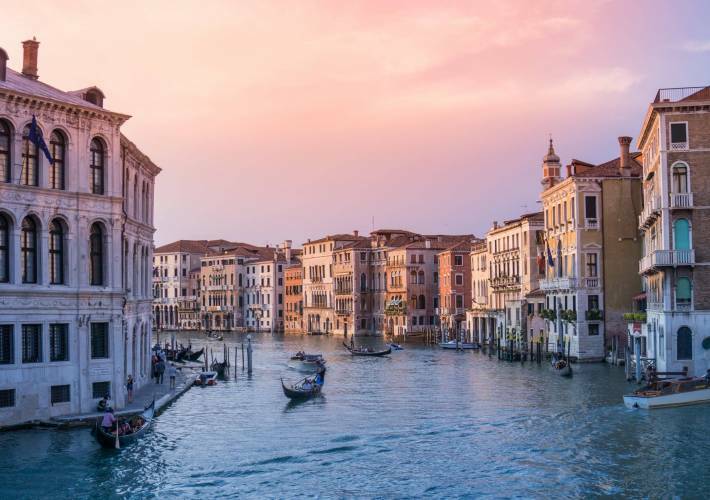 Explore the famed St. Mark’s Square, which features iconic historic sites such as the Doge’s Palace, Clock Tower, Bridge of Sighs and the Marciana Library. Visit St. Mark’s Basilica before heading to the Rialto Bridge, following more off-the-beaten-path streets. 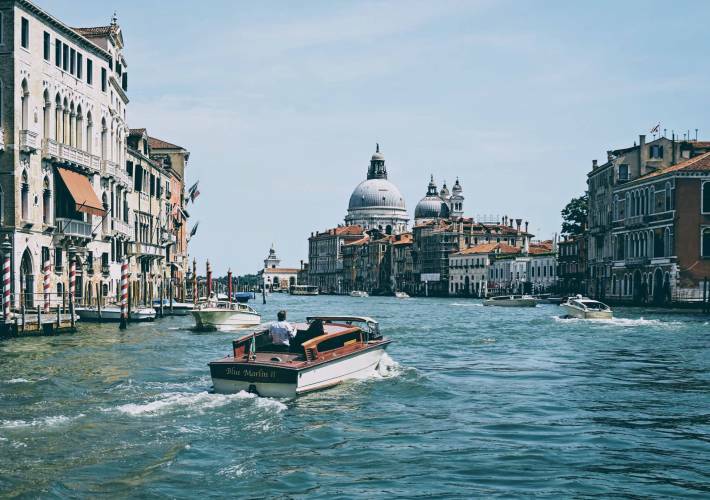 Venture down the Grand Canal and along the quaint and picturesque waterways of the floating city by private water taxi.